Home / Blog / FEED Supper for Kids! 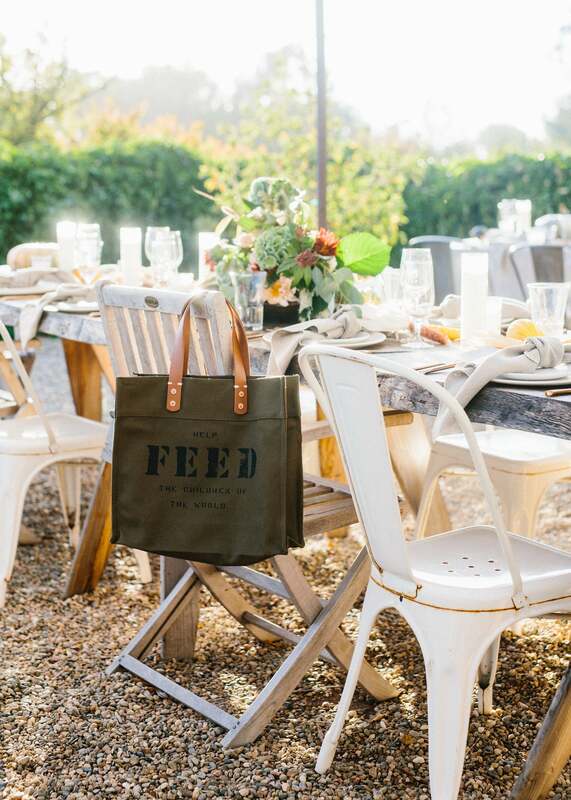 Last year's FEED Supper for Kids, hosted by FEED friend Joy Cho of Oh Joy!, was the highlight of the Supper season. After all, what is sweeter than kids helping kids? 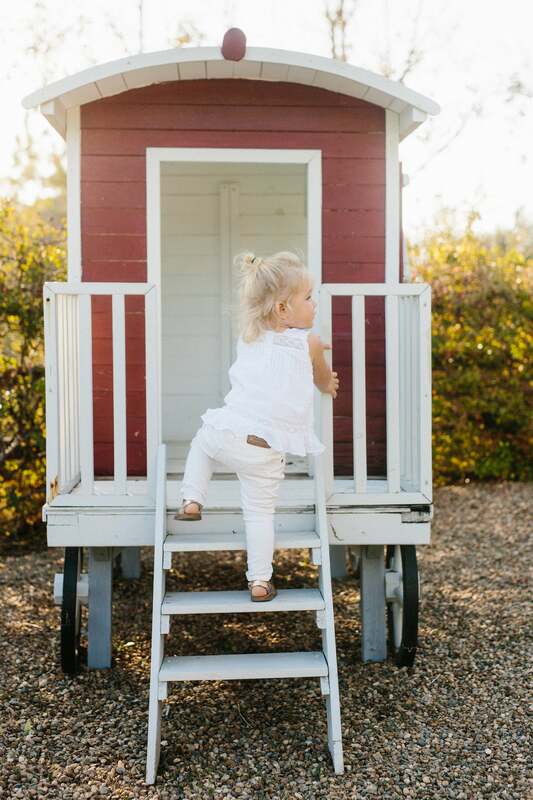 So this year, when Kid & Coe told us they wanted to plan a littles-friendly Supper at one of their listings in dreamy Malibu, we couldn't wait to see what they pulled together. 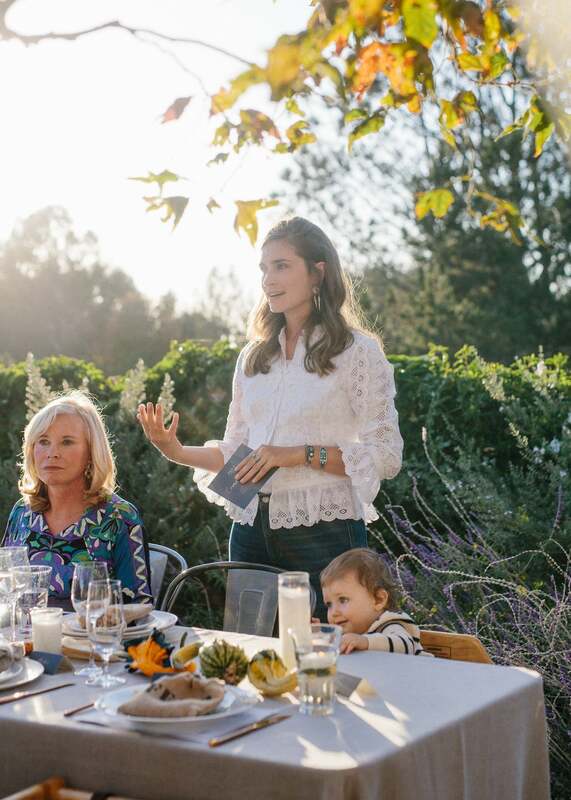 A magical setting for both littles and grown-ups, Kid & Coe chose to host their family-friendly FEED Supper at one of their family-friendly homes in Sunny LA. We didn't want to leave at the end of the night. 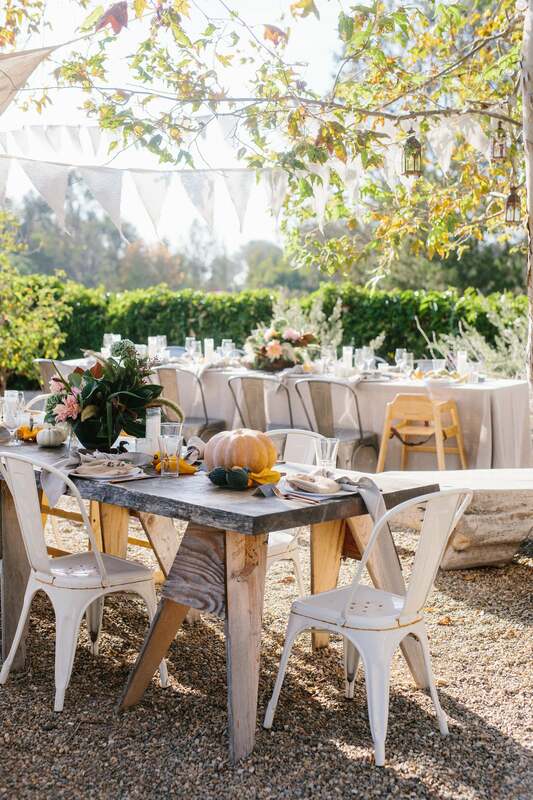 They brought together a Supper dream-team to create this stunning set-up. We were blown away by the creativity put into making it a meaningful evening from Bash Please (event design), Moon Canyon (flowers), Whoa Nelly (catering), Simone Leblanc (gift boxes) and Seedling. 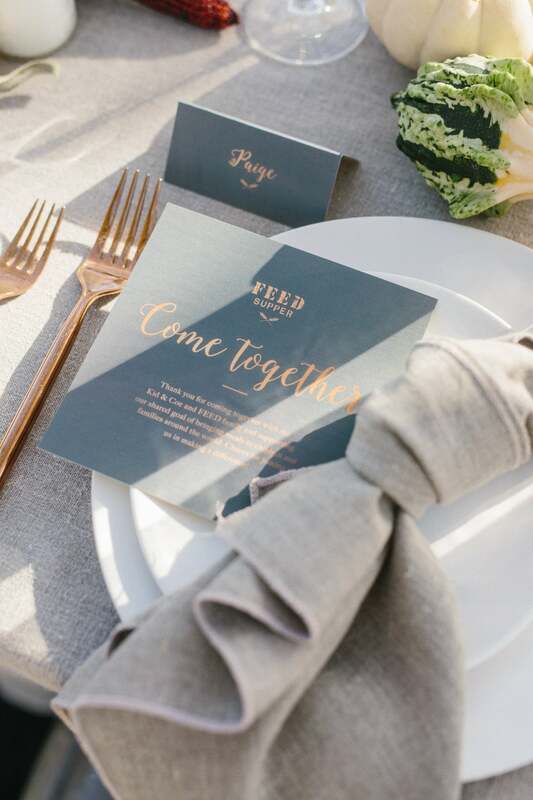 Kid & Coe left no detail unturned with placesettings that communicated the reason we gathered: to raise meals and awareness for children in need around the world. 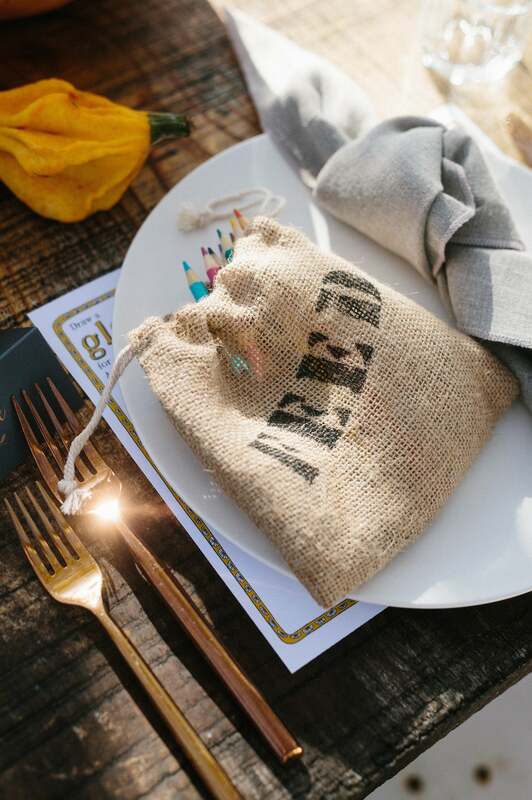 We loved how they repurposed our FEED 10 Bag pouches as colored pencil holders for the kids' settings. Playtime before dinner! 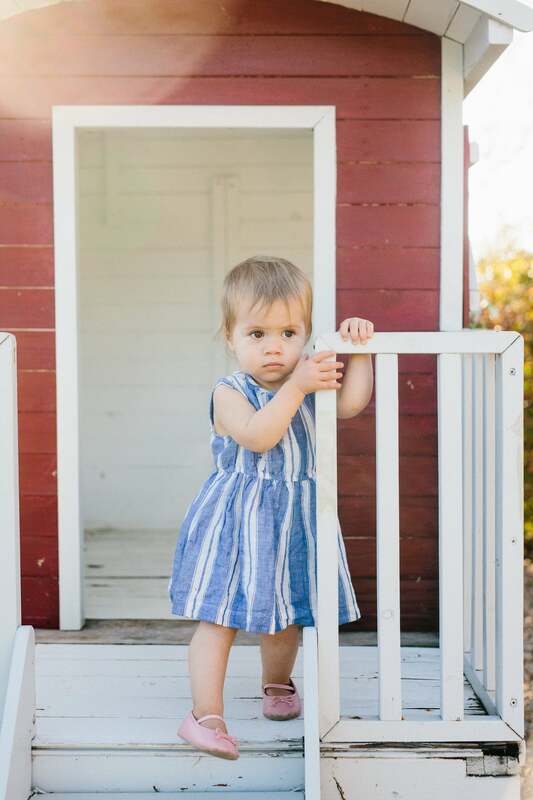 The Kid & Coe house had the yard of our dreams. Lauren and her sweet son James get into the FEED Supper spirit. 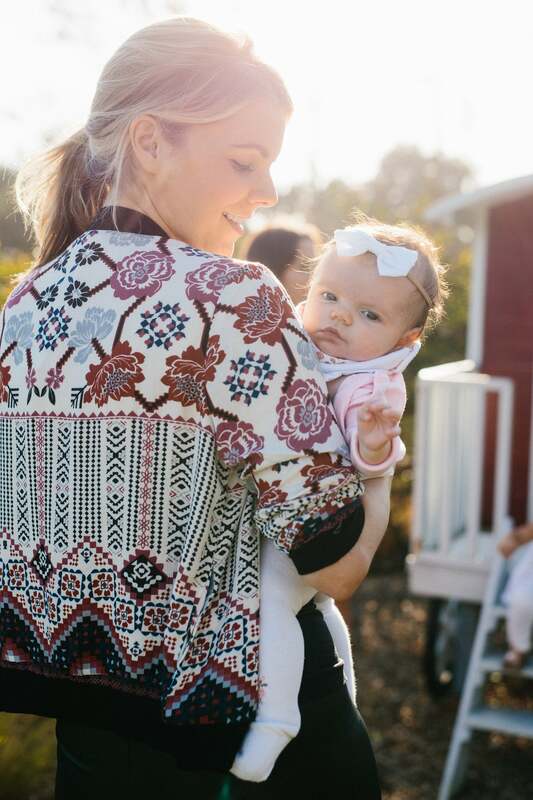 Ali Fedotowsky gave everyone baby fever with her three-month-old daughter, Molly. 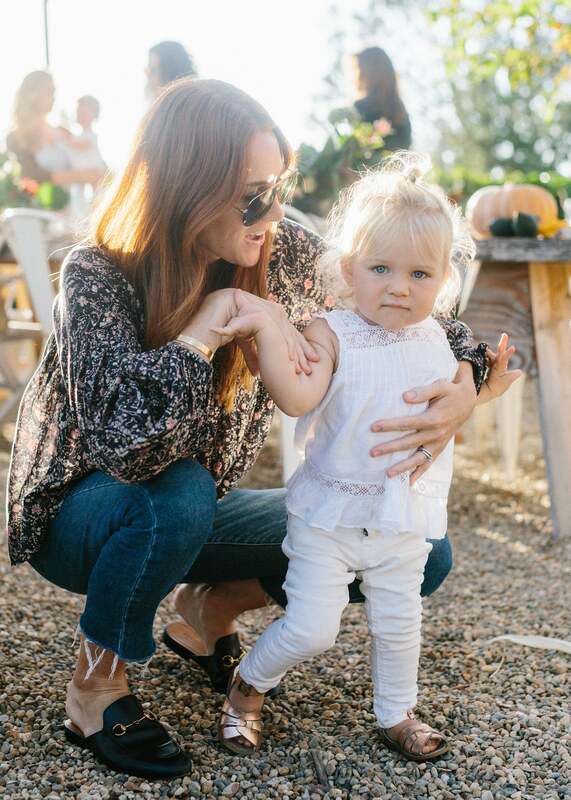 Could I Have That's, Samantha Wennerstrom, came to Supper with her daughter Elin and husband, Todd. Guests eventually found their seats to share a meal. 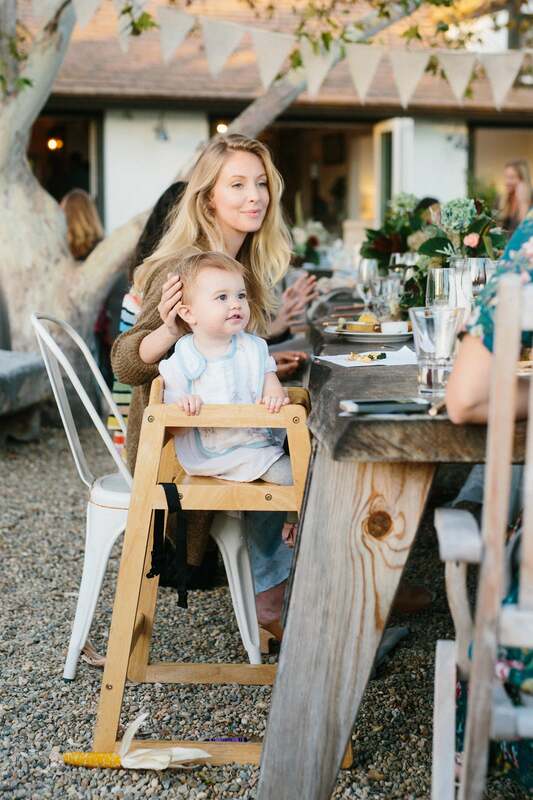 How sweet is this candid moment with Leah Jenner and her daughter, Eva? 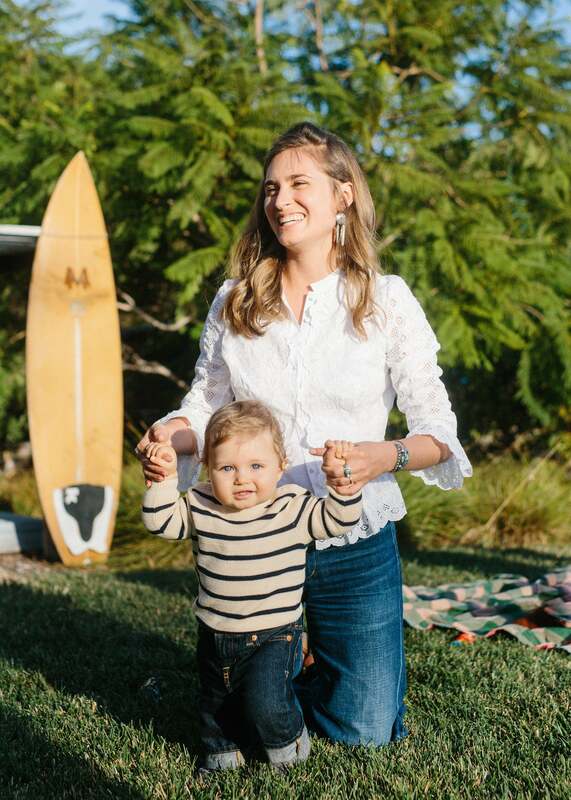 Lauren took a moment to share why FEED Supper means so much to her, not just as the founder of FEED, but as a new mother. The meals raised from those who gather for Suppers this month help ensure children around the world have the nutrition they need to grow up and thrive. Before leaving, our mamas grabed a FEED 10 Bag, stuffed with toys from Seedling. Thanks Kid & Coe for hosting this sweet FEED Supper, which proved how much good can be done by coming together as families and communities to truly share a meal. Host your own FEED Supper--for kids or adults--at feedprojects.com/feedsupper.